 - If a section of the formula has been selected at the moment of insertion, the function will automatically include the selected part as parameter. - If no selection is present, the function will be inserted with empty parenthesis (), and the cursor set at the right spot to start entering. 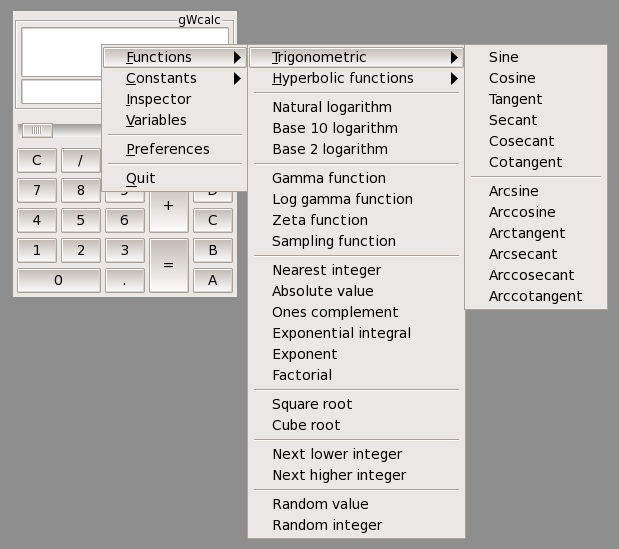 Right clicking the formula window (or using the 'Input' menu item) gives access to the functions pre-defined in Wcalc. There are quite a few of them. 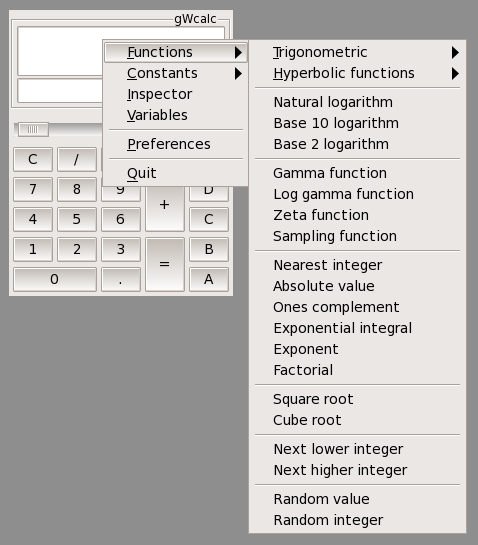 The 'Random value' and 'Random integer' options in this menu refer to the function form: they generate either floating point or integer numbers, limited by the argument of the function (from 0 to - but not reaching - the value). 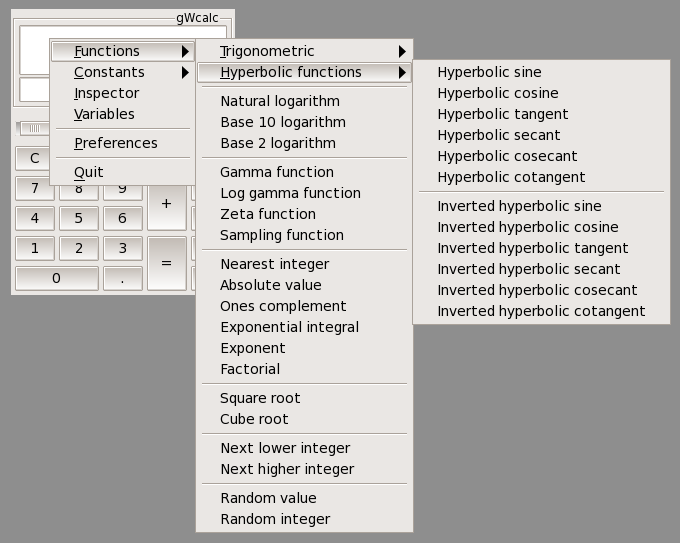 Trigonometric (and hyperbolic - see below) functions are grouped, to make the list a little more manageable. These are the hyperbolic functions.